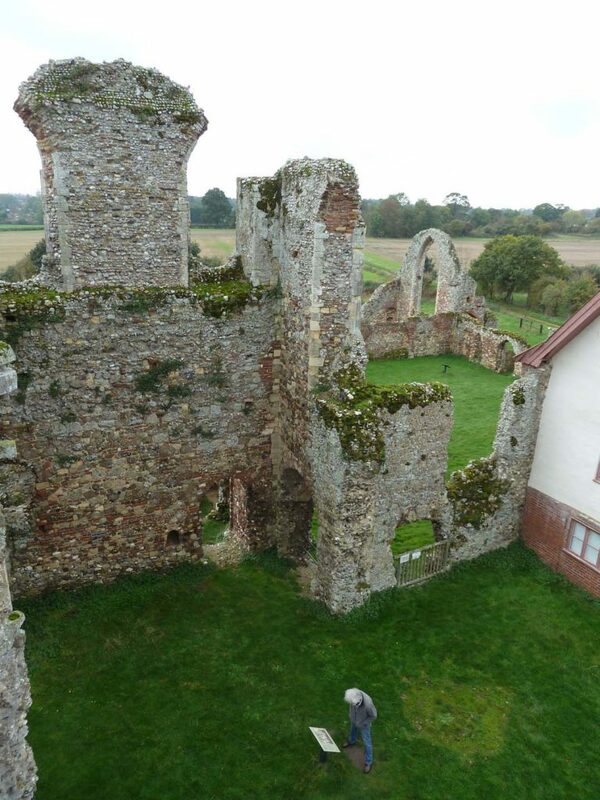 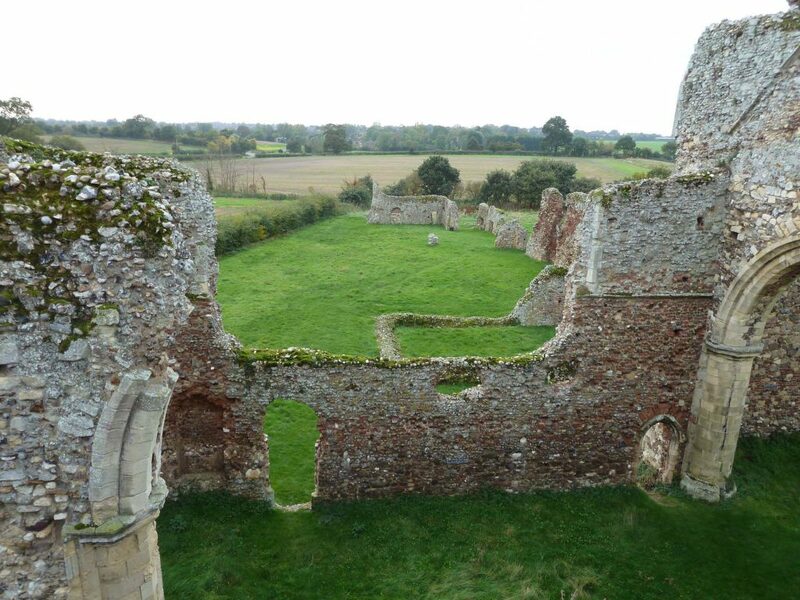 Leiston Abbey in Suffolk, England, was a religious house of Augustinian Canons Regular. 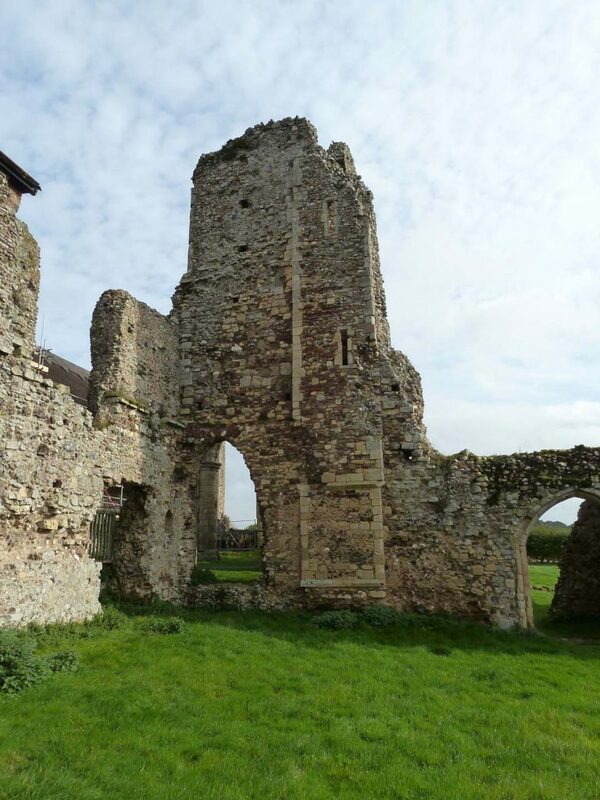 Founded on a marsh island site in 1182, the Abbey was transferred inland in 1363. 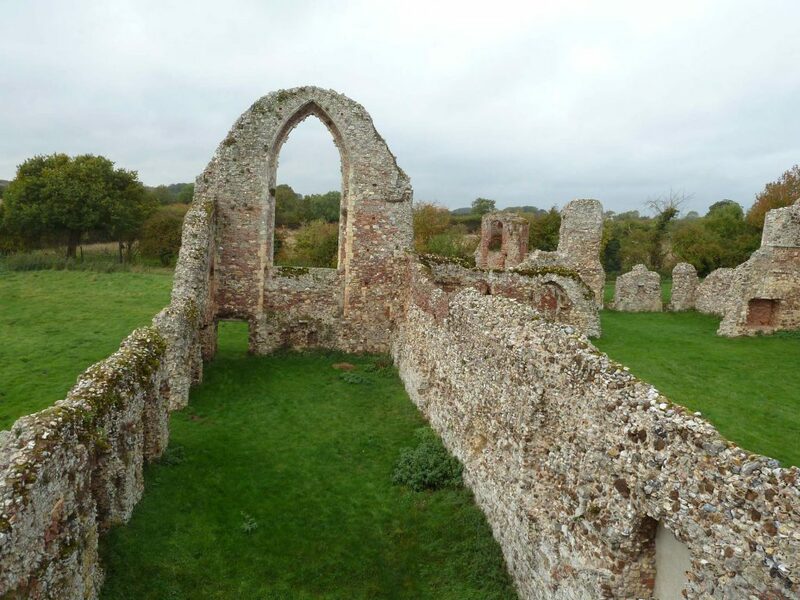 There are extensive remains of the abbey church and domestic buildings. 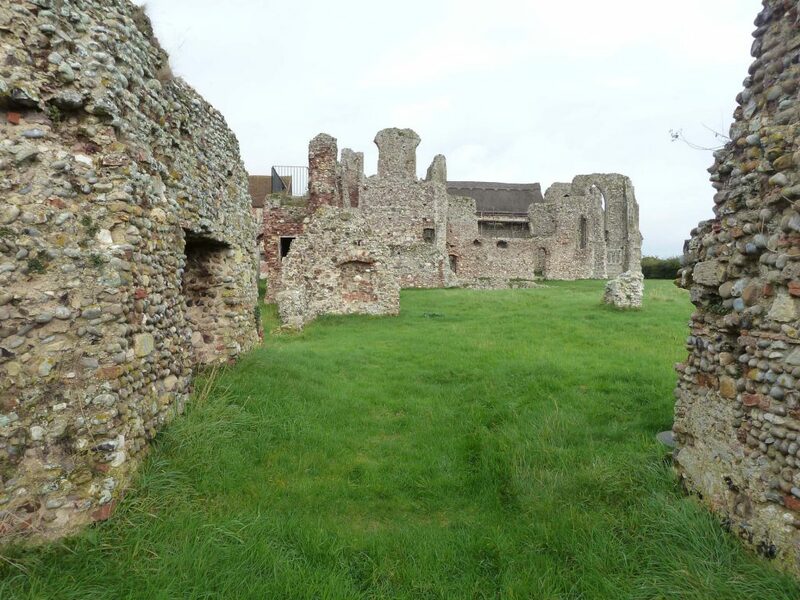 Its sprawling ruinous nature make Leiston a challenge to survey and record. 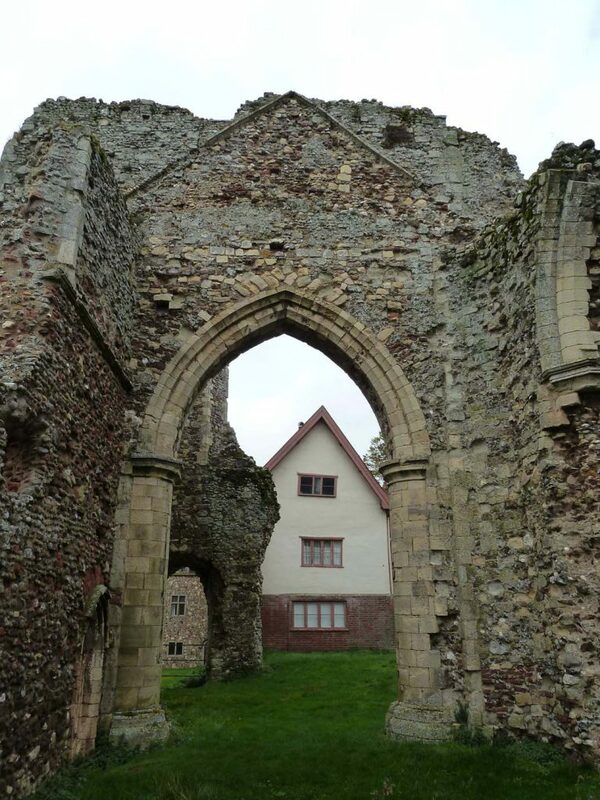 I have attempted to select a few of my numerous photographs which give some sense of the site’s character. 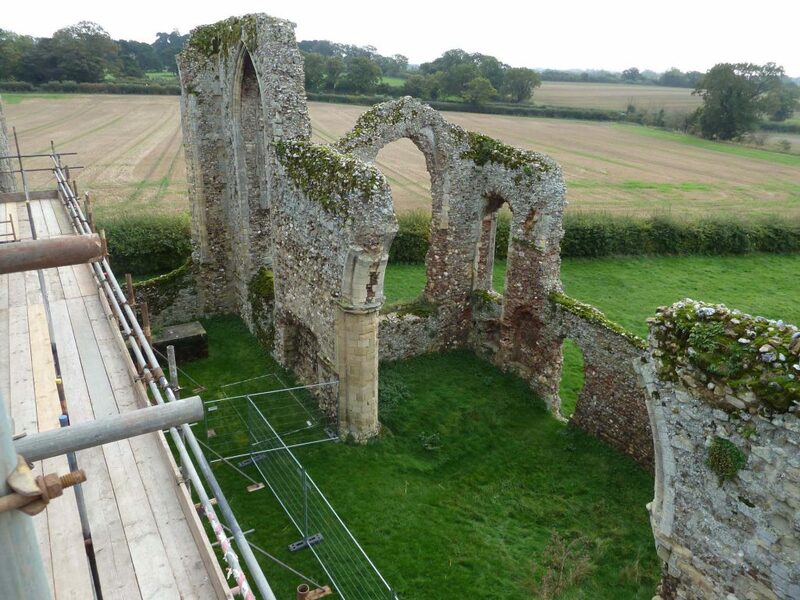 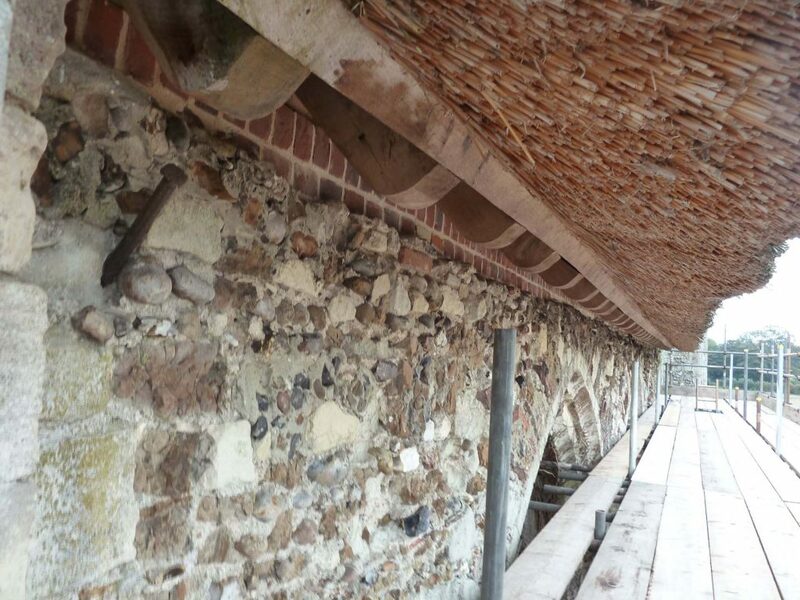 Surveyed for English Heritage.